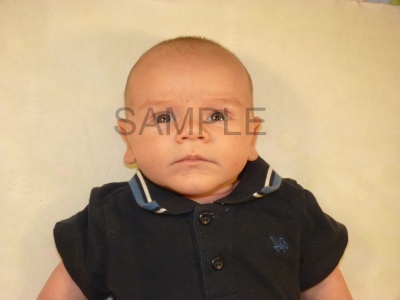 With my son being multiracial (his mum is British and I’m from Idaho/Utah, so his races are White and Whiter) and having families on multiple continents, it was necessary for us to get his passport early. He will be traveling to England for Christmas this year, and we wanted to make sure we could get his passport before we dropped money for three international plane tickets during the holiday season. Getting a passport at all was actually in some degree of doubt. You see, his birth certificate is currently wrong. When I signed his birth certificate, I had only two hours of sleep after being awake for 27 hours, that sleep was in a very uncomfortable chair, and I’d gone to sleep with my hours-old son strapped to machines in the NICU and awoken to the news that his heart was on the wrong side of his chest. (The possibility that such a thing could be temporary was not relayed to me.) These are about half the excuses I use when I have to admit to what I did: I signed the birth certificate with my own birthday wrong. Worse, I noticed it was wrong when I signed it, but in my memory, I thought I’d alerted someone to the inaccuracy … but signed anyway. No matter. It was wrong. Our first stop was by the Los Angeles County Department of Vital Records. On the day we noticed the error, they said if we got down to them that day before 3:00 PM, we’d be able to make the change the same day. We were there by noon, but it was apparently too late. They’d already sent the batch of birth certificates our son’s was in to the state department in Sacramento … about a week earlier. They’d looked up the wrong one when they told us we could change it that day. Once a birth certificate goes to the state of California, it takes about 15 months to get it changed, and that’s not counting the new Furlough Fridays that state employees don’t work due to state legislature unable to pass a budget. So not only can’t we get it fixed by this Christmas, but possibly not by next Christmas, either. We called the Passport Authority and spoke with Brian. If you’re lucky enough to speak with Brian at the Passport Authority, please call him four-letter words, curse his children’s children, describe lewd acts for him to perform with whatever demeaning objects you can think of, and hang up on him. You will be doing me a favor, having some fun yourself, and saving the universe from having to serve up the tiniest slice of Karma he deserves. 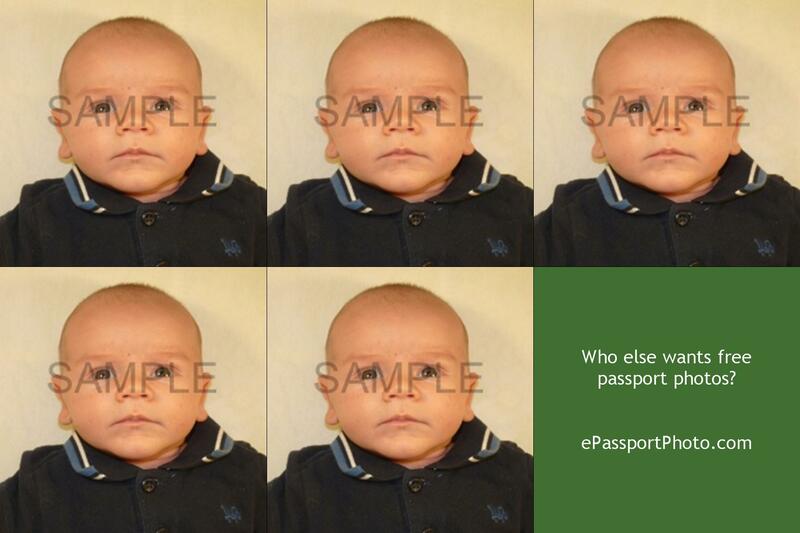 After brainstorming for a bit over a week, my wife and I decided that the best way to get the passport with the least chance of it being rejected would be to get the passport face-to-face, where they’d have to look us in the eye and tell us that either they didn’t believe I was our son’s father, that they doubted the legitimacy of his U.S. citizenship, or that he was a citizen who was not entitled to a passport. The hurdle here was that in order to go into the passport authority and get an expedited passport, you have to have proof that you’ll be flying in the next two weeks. Which meant getting tickets, which we didn’t want to do without knowing we’d get the passport. So after calling pretty much every airline, my wife was able to get reservations with Virgin Atlantic (we were very grateful and now have bought the actual tickets for Christmas from them) without a credit card, she got an appointment with the passport authority in L.A., and we were in. Now this last one seems so simple that it’s not even mentioned in most adult requirements … but try telling that to an infant who thinks the point of life is sucking on his fists. With all these requirements for an infant, it seems impossible to get in a couple of shots. A low price for passport photos is about $14. No way were we going to pay $14 a pop for what we thought would be a dozen shots to get an acceptable one. It actually turned out to be 136 shots. (To be fair, there were four acceptable pictures out of those 136.) Thank goodness we found a better way. So, here you have the first secret: Tie the baby down. Yes, I’m a terrible person. I never claimed differently. I promise he was unharmed, and he wasn’t tied tightly. In fact, he was able to untie the left knot several times just by jiggling his arm a bit. 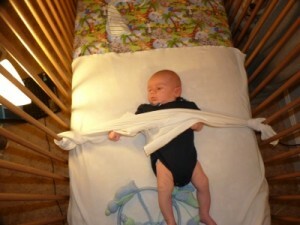 The white blanket on a crib should be obvious. Next secret: Fill lighting. We had four lamps pointed at him from the sides. This on its own is not good enough, because they’ll all cast conflicting shadows (remember the shadow rule above). You need this fill lighting with the flash. The flash alone will leave very bad shadows. Final tip: Plenty of help. We could have avoided the tie-down if we’d had two more people, one each to reach through the side of the crib to hold a hand. As it was, I was operating the camera, my wife was manning the lamps, and her father was shaking a rattle for him to look up at. Even with all this, it still took over a hundred tries. Good luck. As for the passport authority, everything went smoothly. They accepted his passport, they accepted our ID, and there wasn’t a single lie or half-truth uttered or written, except by Brian. We went in on a Friday, and picked up his passport after the weekend on the next working day. We needn’t have worried, everything would have worked fine by mail. On the bright side, though, we got the passport back weeks ahead of schedule, and were able to book his tickets earlier than we’d planned.